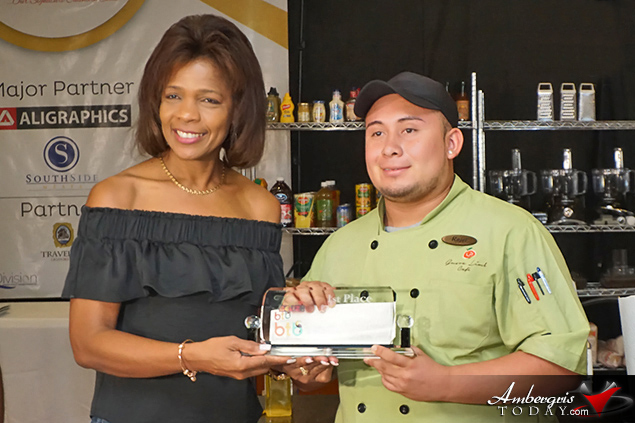 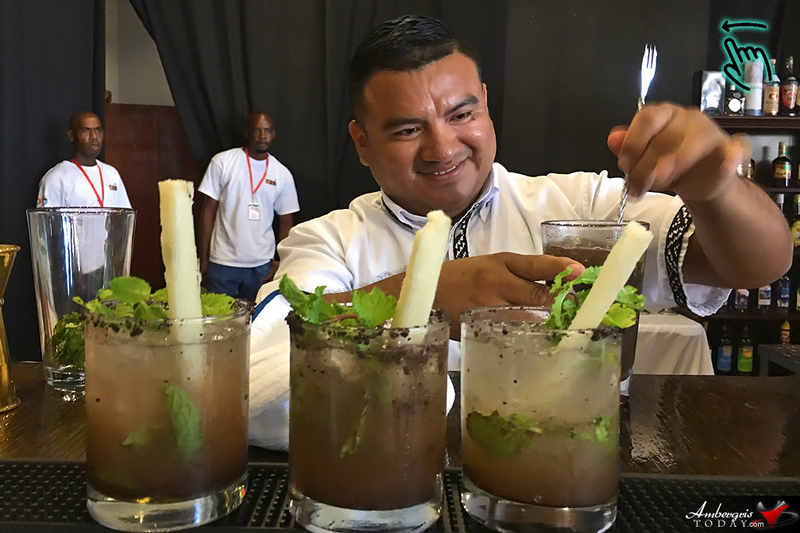 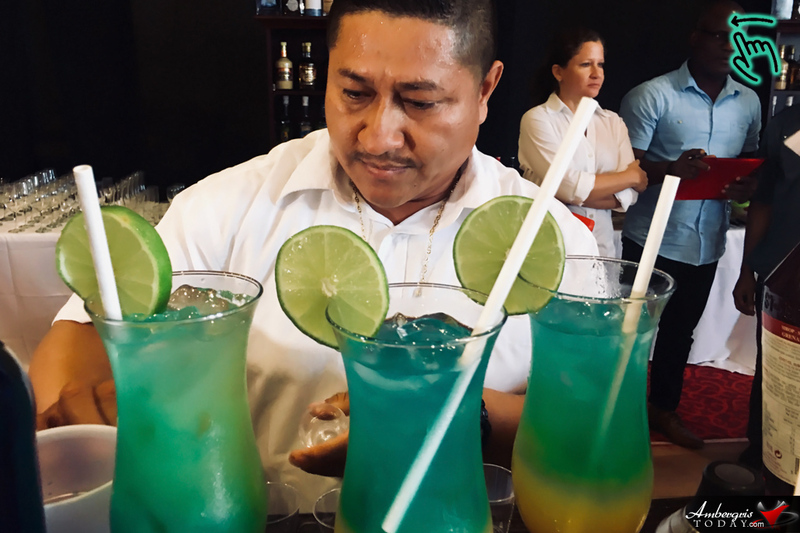 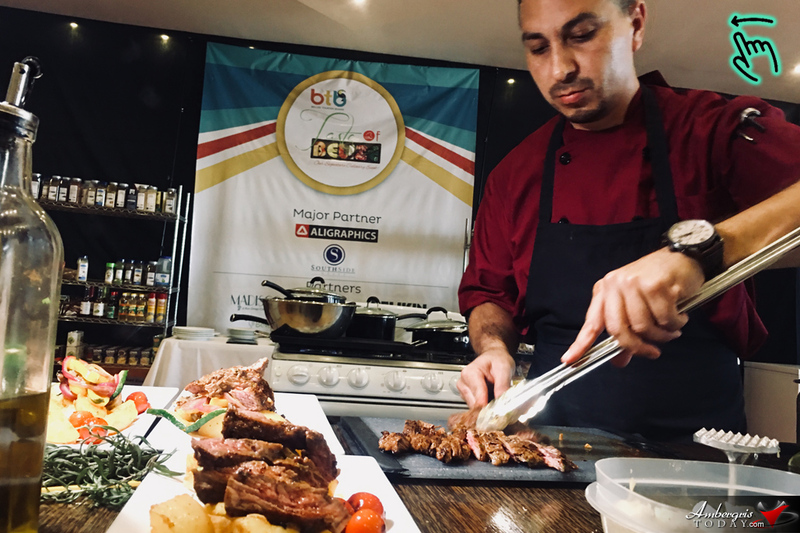 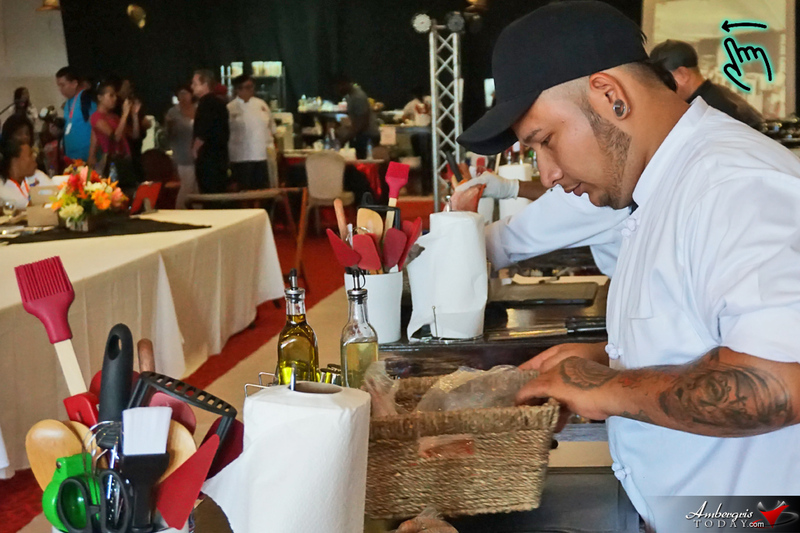 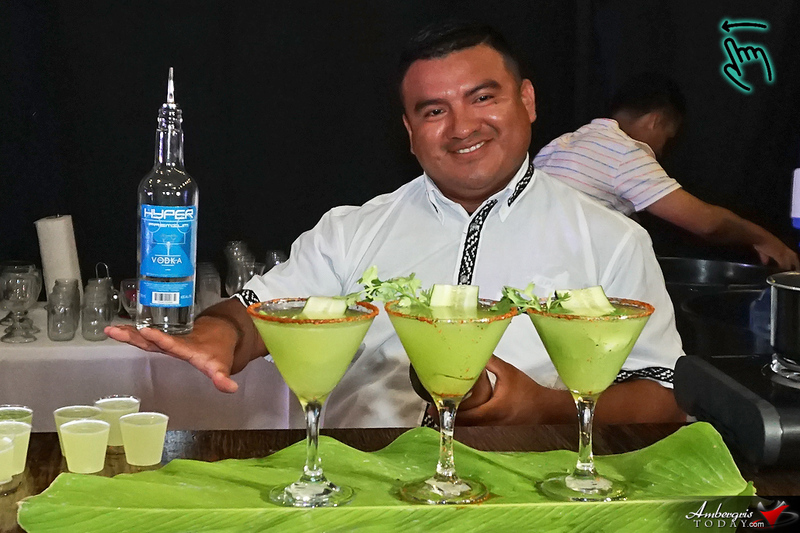 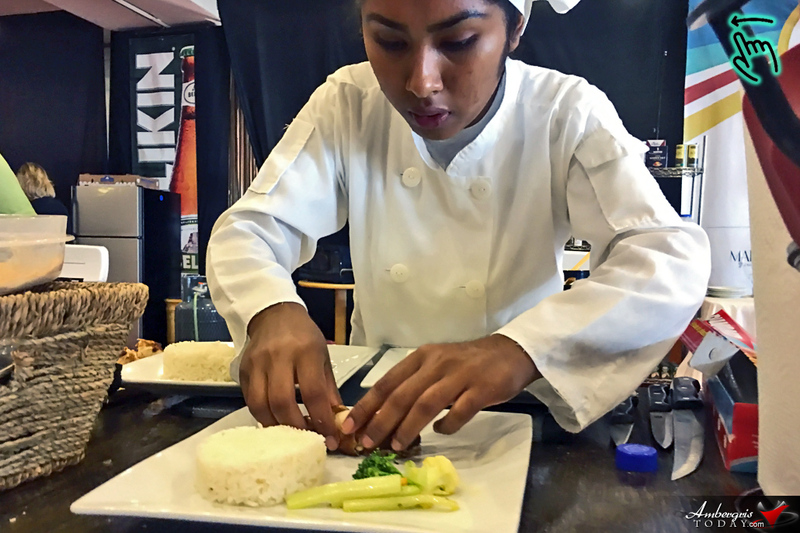 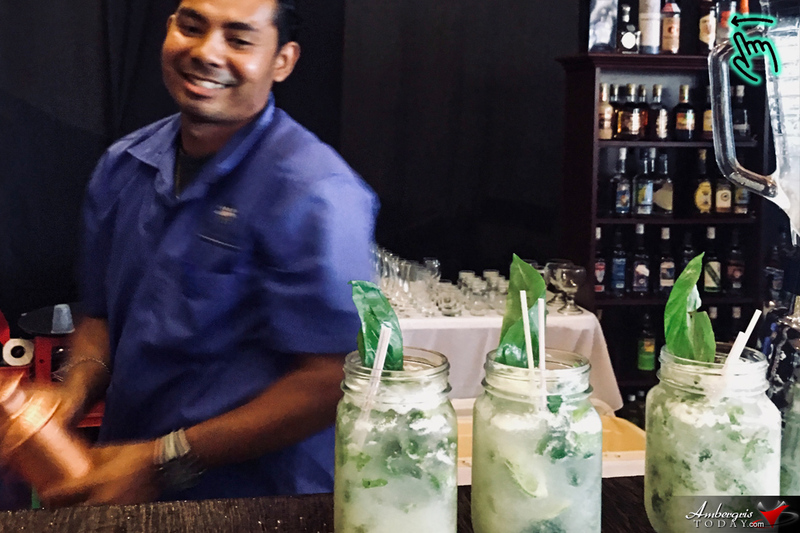 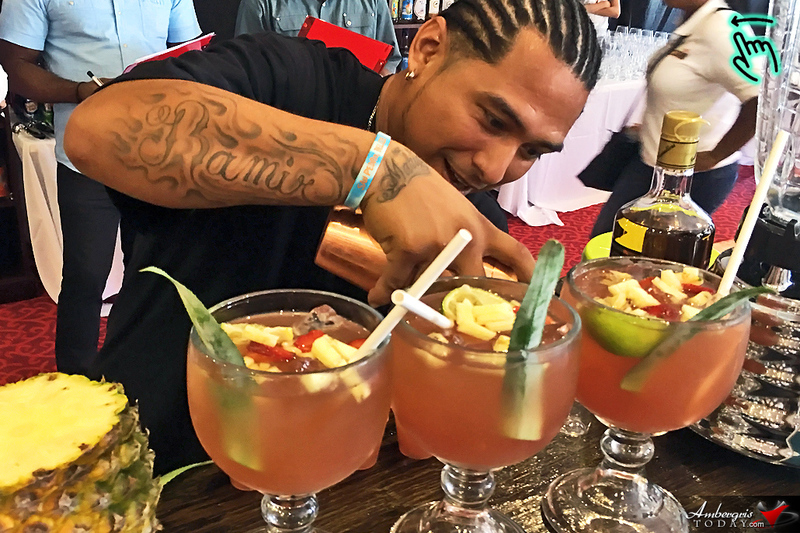 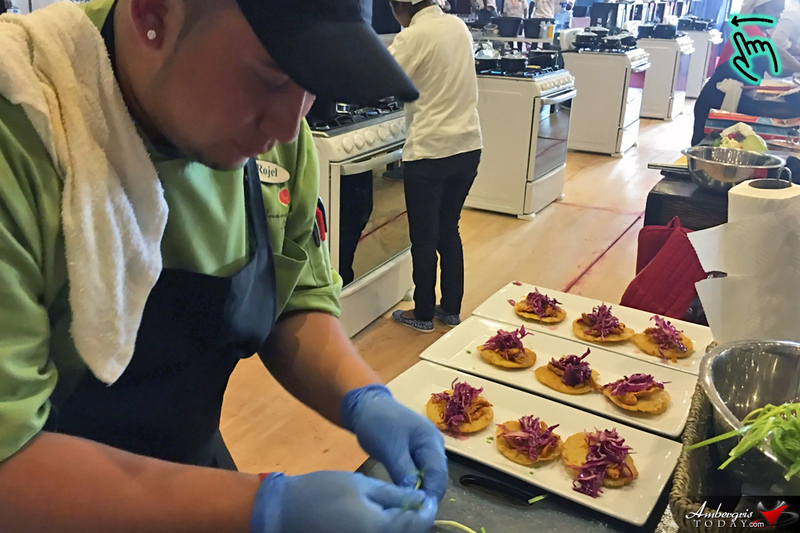 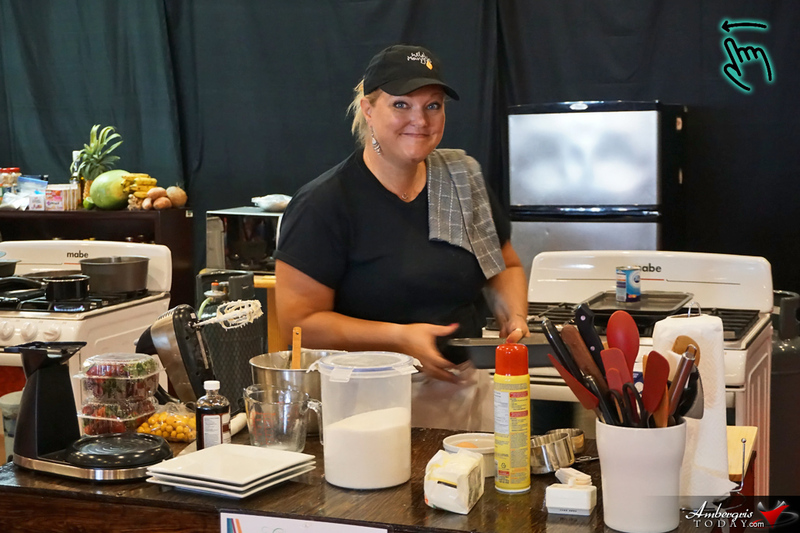 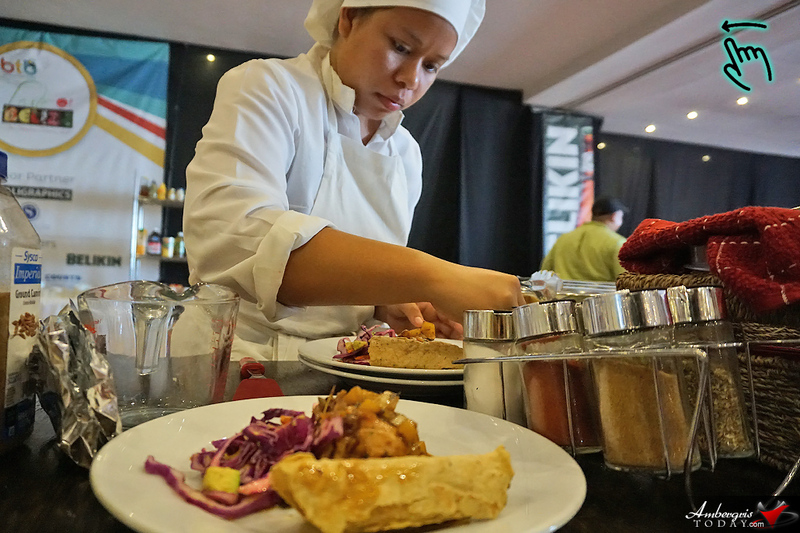 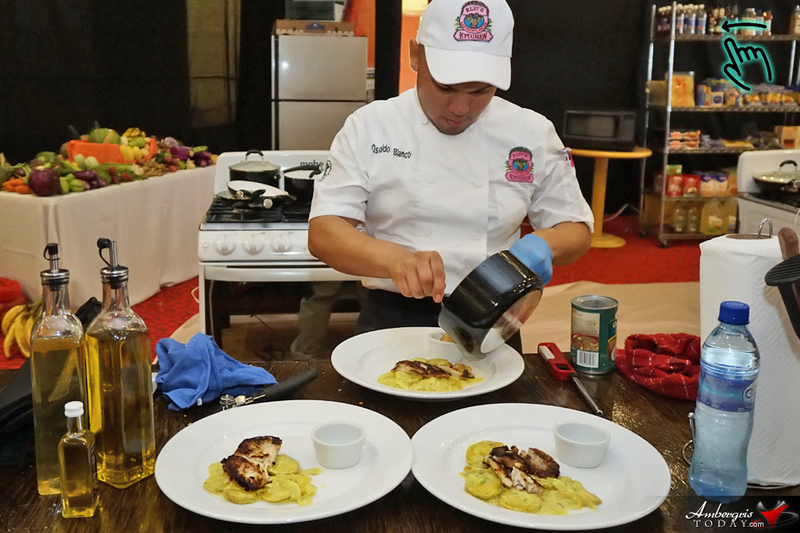 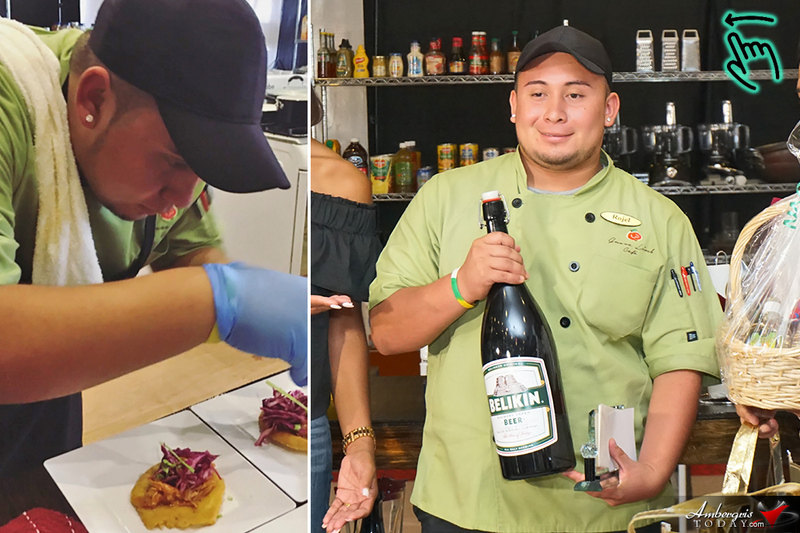 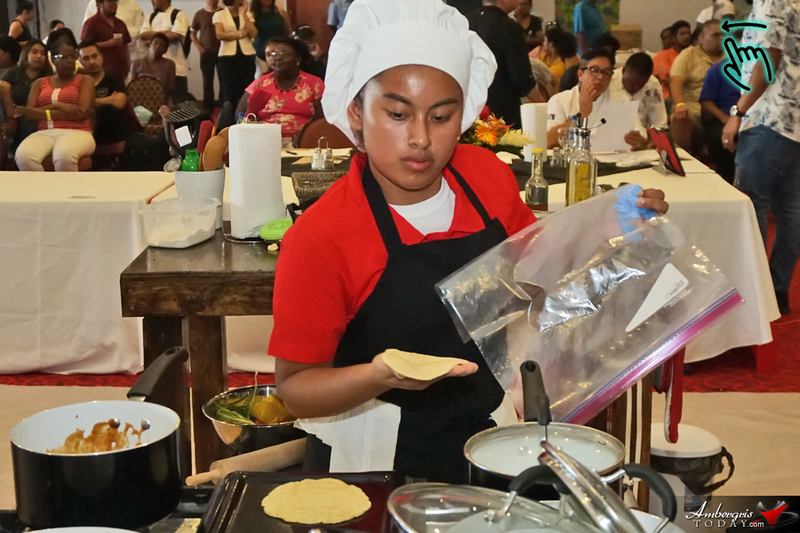 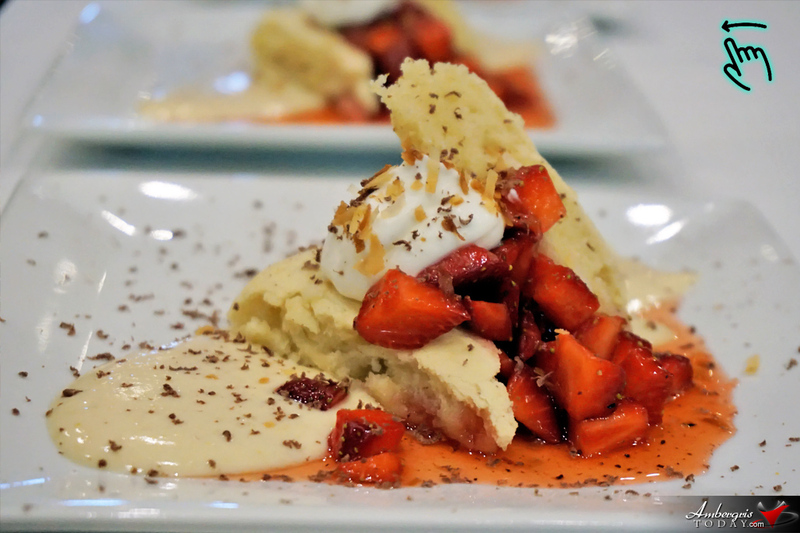 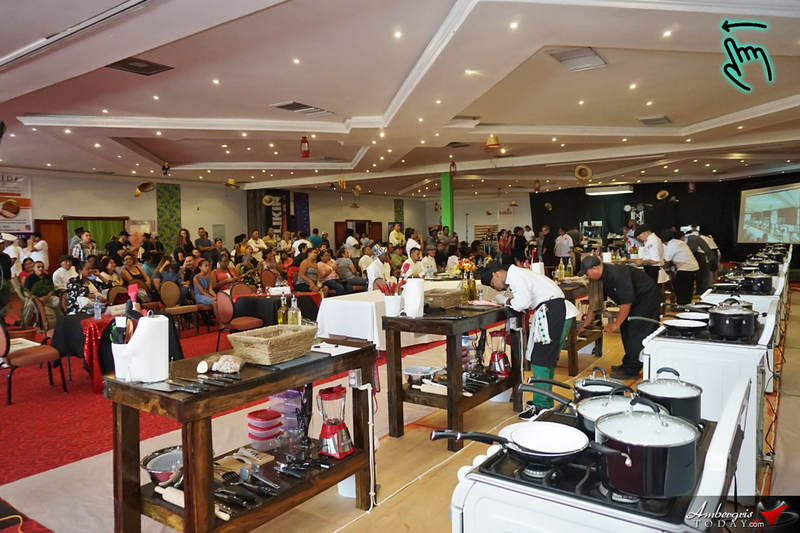 An impressive display of Belizean culinary ingenuity and mixology took place over the weekend as part of this year’s Taste of Belize, the BTB’s signature culinary competition. 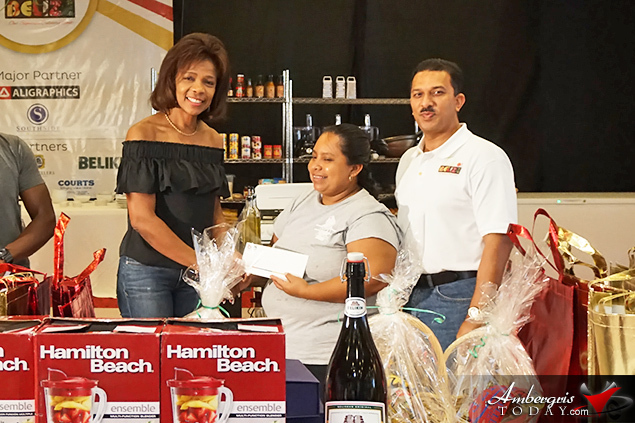 The event was held on Saturday, July 21, 2018, at the Ramada Belize City Princess. 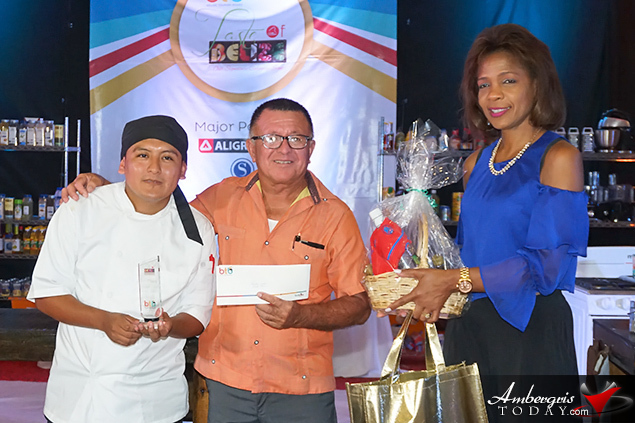 Approximately 20 Master chefs, 5 Junior Chefs, 4 Pastry Chefs and 6 Bartenders from throughout Belize participated in this year’s event. 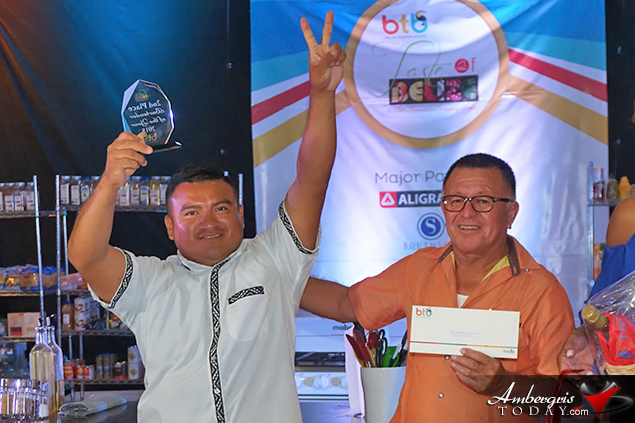 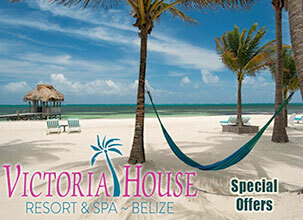 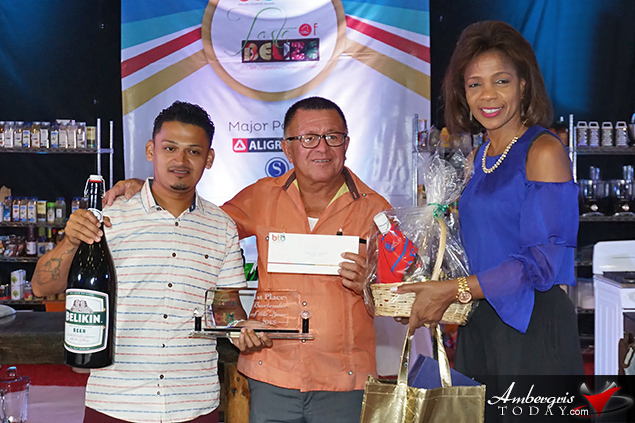 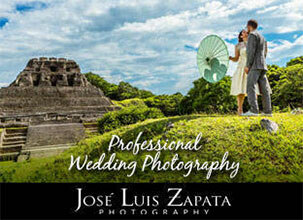 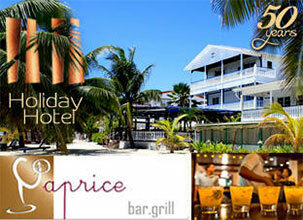 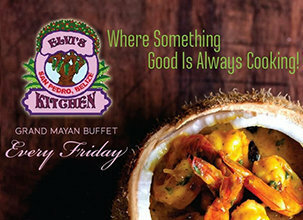 The Master Chef received the signature BTB Taste of Belize Award. 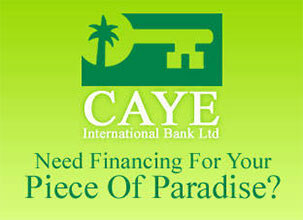 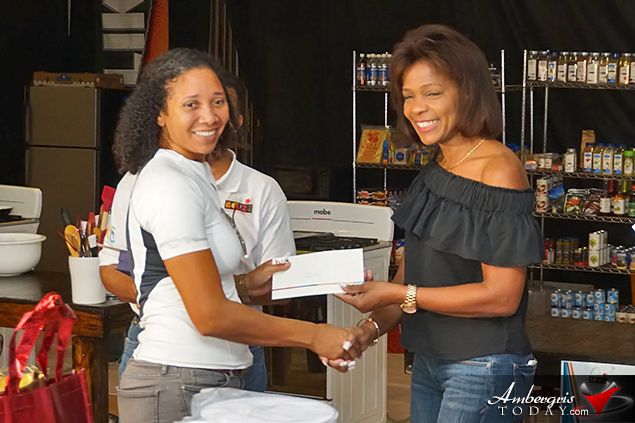 All winners received numerous cash prizes. 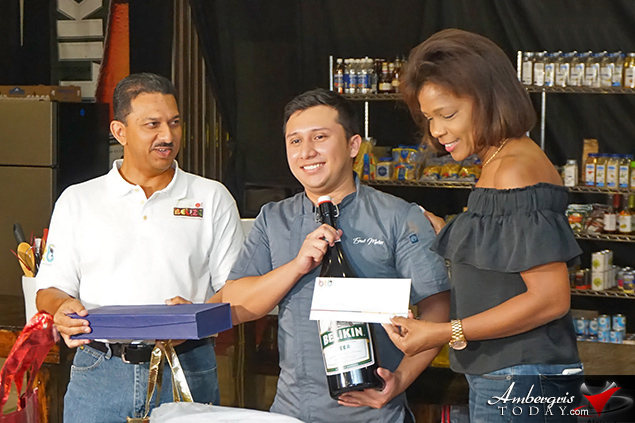 In addition, the first place winner of Junior Chef of the Year won a scholarship worth $10,000 at a culinary school of his choice. 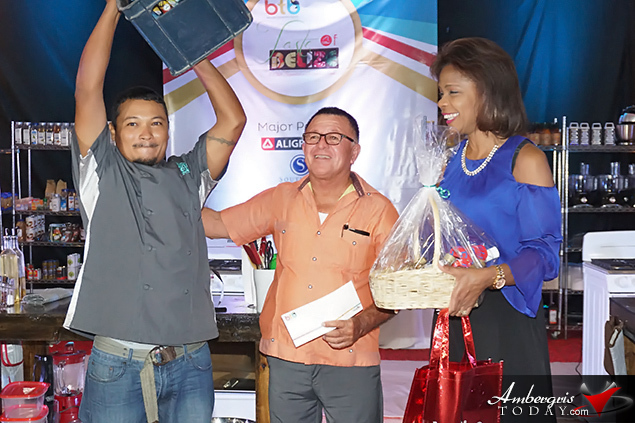 The following are the results of the competition in the four main categories. 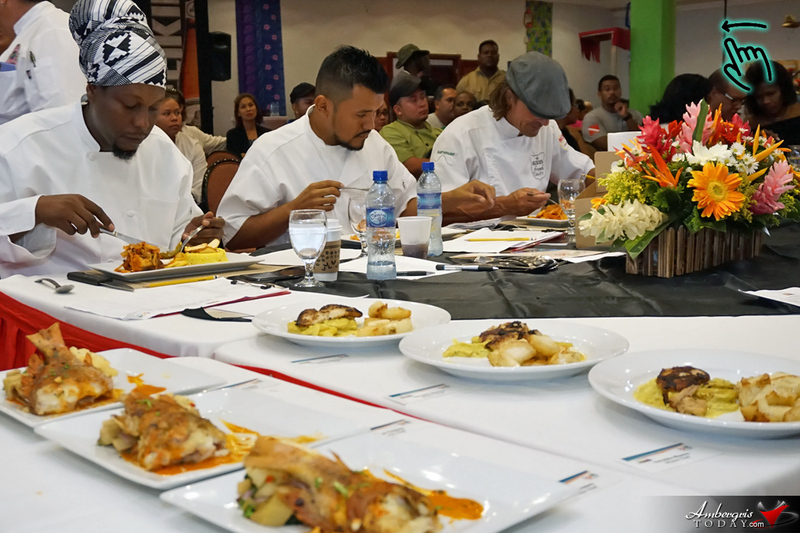 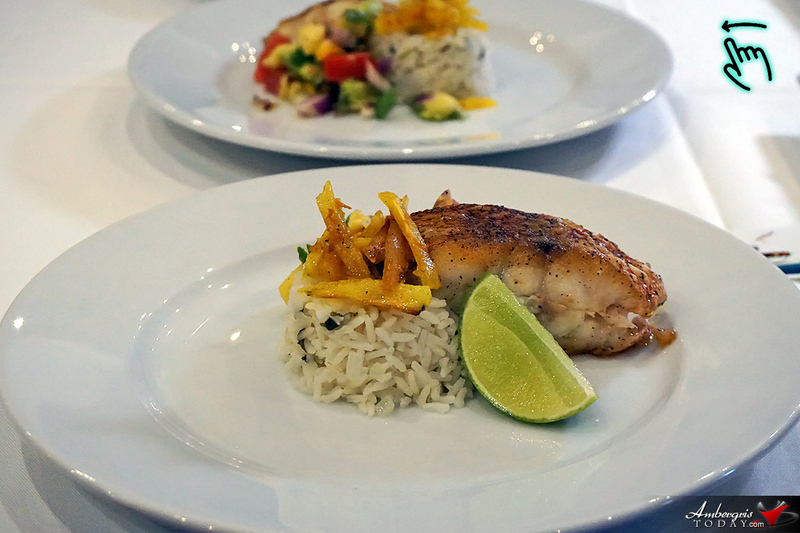 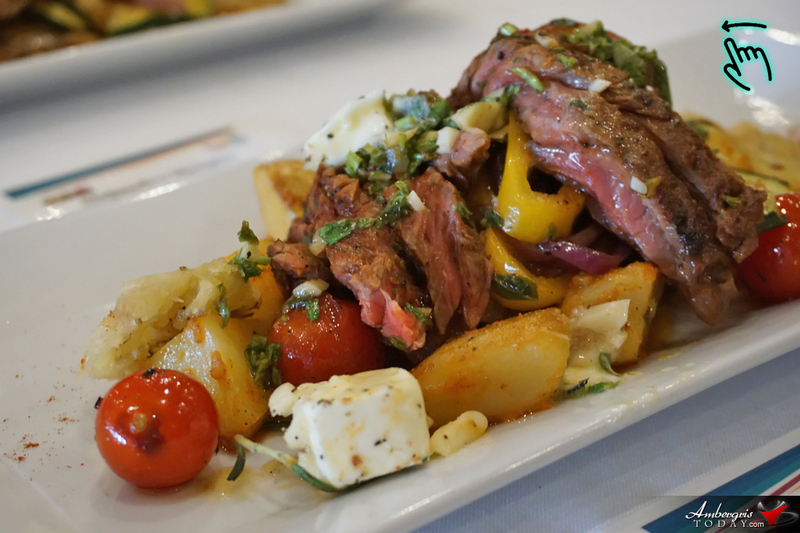 Taste of Belize is organized by the BTB every two years with the aim to recognize and promote Belizean culinary creativity where chefs are able to entice a panel of judges with delicious cuisines. 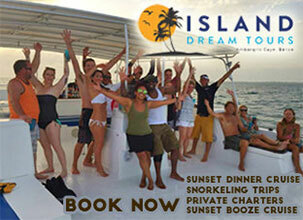 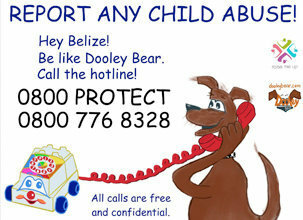 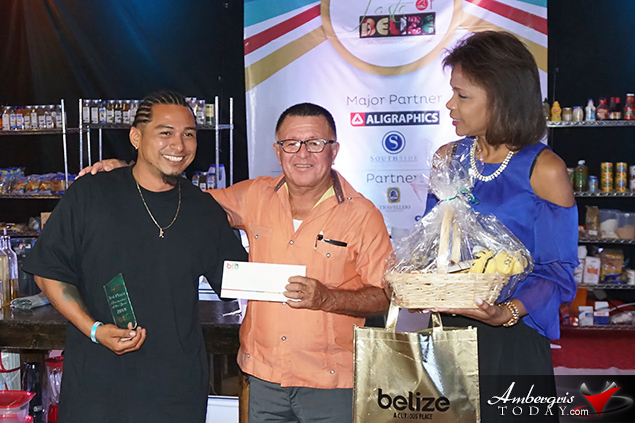 The last Taste of Belize was in 2016. 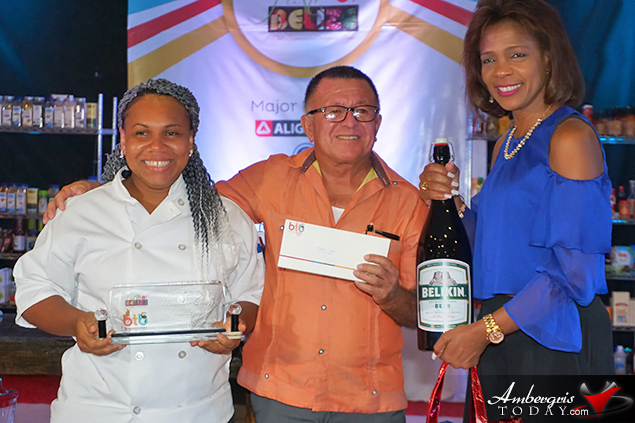 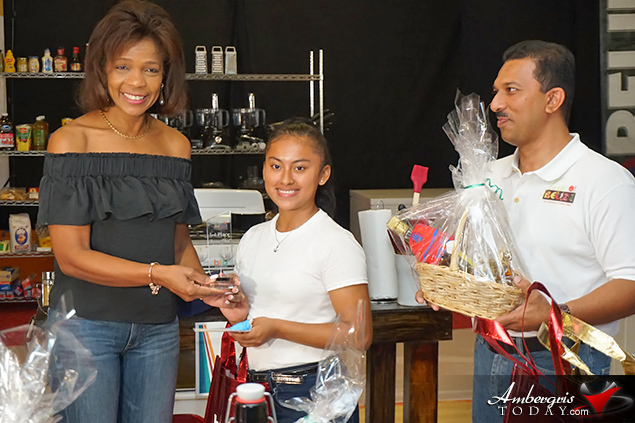 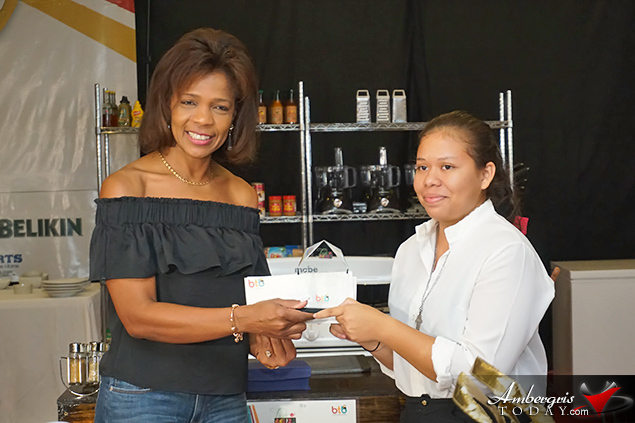 The winners of the various categories will represent Belize in next year’s Taste of the Caribbean, the region’s premier culinary competition, food & beverage educational exchange and Caribbean cultural showcase.